How long does it take to learn a language? 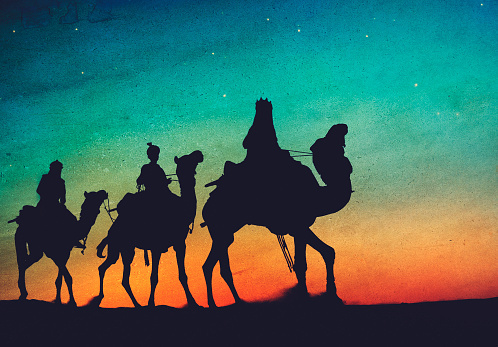 Los Reyes Magos: the festive season isn’t over yet in Spain! busuu is the language learning community that helps more than 90 million people to learn languages online. Check out the busuu blog for tips & tricks to learn a language, cultural insights & stories, company news, and new product features.